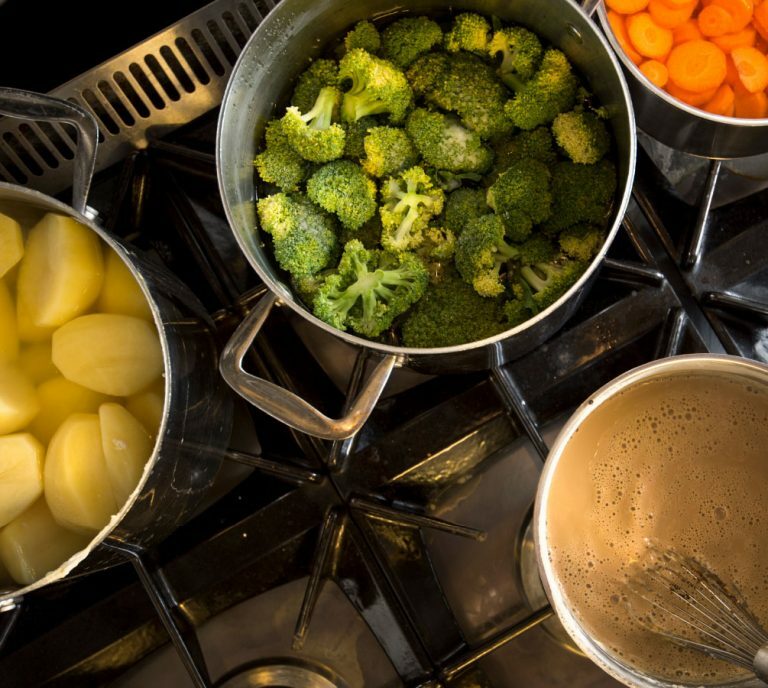 All food served to our residents is freshly prepared daily and all meat, fish and vegetables are locally sourced. Whilst good nutrition is at the centre of our menus, freedom of choice is key to our approach and we also cater for specialist diets. Where necessary, our residents are assisted with feeding and, as part of their Care Plan, every resident is regularly weighed and their nutrition and hydration levels are monitored. We value the joy that food can bring to our residents and in addition to our regular menus, we offer themed food nights: fish & chips, BBQ, Thanksgiving, all of which are popular with our residents. 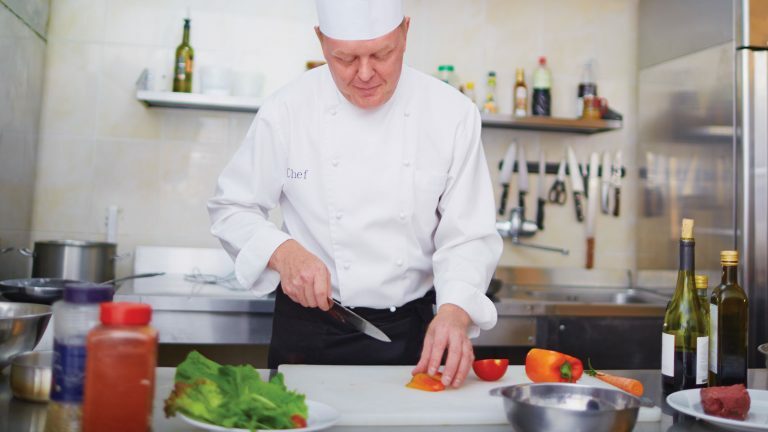 Our two chefs and two cooks are skilled in the planning and preparation of meals that are tasty and which adhere to nutritional and dietary requirements.